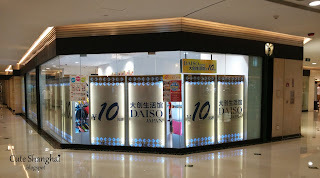 Cute Shanghai: Updates: Store Closures! After living in Shanghai for more than two years, I've come to accecpt the sad reality that shops, big or small, often struggle to stay afloat in this city. Between the high rent prices and the booming online shopping trend, it's a miracle if a shop can stay open for more than a few months. 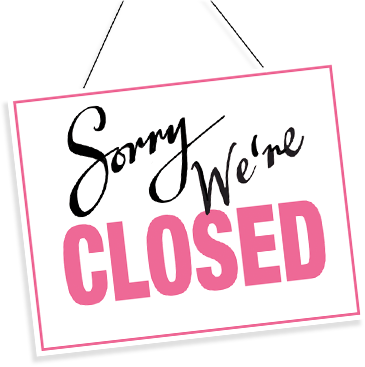 I've done my best to drop by shops that I've previously blogged about to bring you the lasted info on what shops have closed down or moved locations. 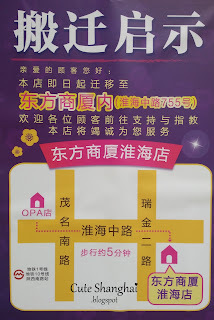 Liz Lisa Shanghai, located at Jiu Guang (Hisashi Mitsu) mall closed down several months ago. Although you can no longer find authentic Liz Lisa clothing in Shanghai, their Hong Kong shop does have an official Tmall shop that provides quick shipping and excellent service. Swimmer, a Japanese zakka brand, closed its shops for good around XXXXX. 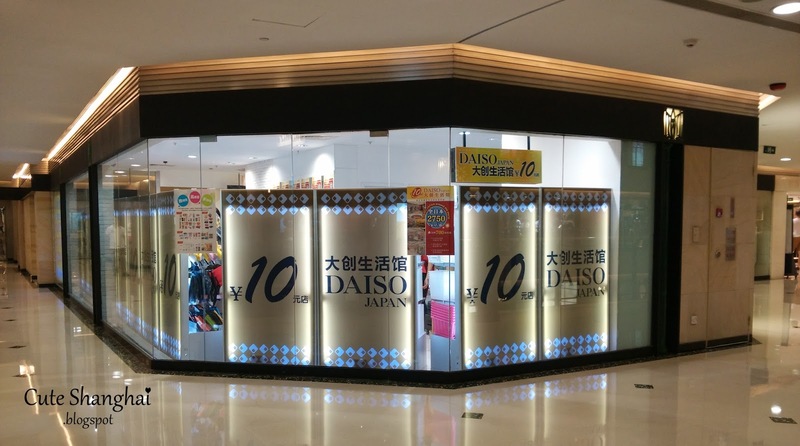 Prior to its closure, they had a massive sale that had girls lining up for their last chance to get their hand on Swimmer's cute items. Unfortunately, another Japanese run business, OPA, has also closed and has left no notice as to whether or not they will reopen. Another cute shop has suddenly closed its doors. Le'Teen (Le'Ting/ Yurakucho) was one of my favorites for domestic shopping that fed my desire for romantic and cute clothing. 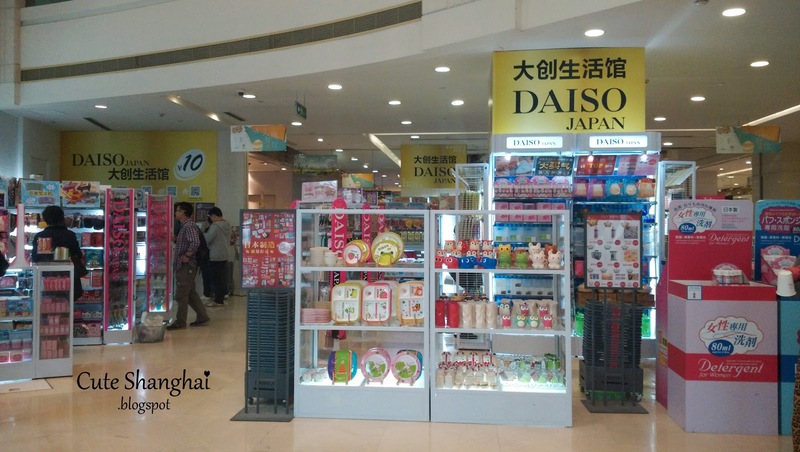 Their two locations at Dimei Guang Chang and their huge two floor shop at South Shaanxi Road have all closed. 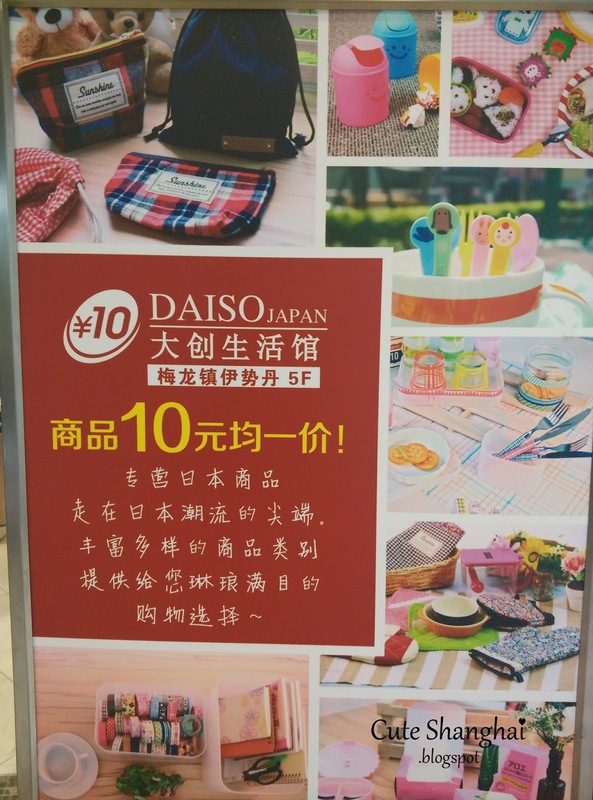 Their Tmall shop is still up and running, so be sure to check them out online! Now Open! 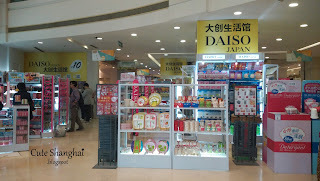 Daiso just opened a shop in Isetan on West Nanjing! Check back for more shop openings and closing notices! On the bright side, LIZ Lisa Tmall is still active. Have you bought a fukubukuro from them? Hi there! To Alice is still open at Dimei Guang Chang and on Taobao.